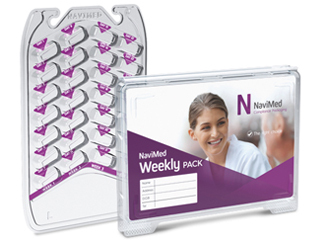 NaviMed is an advanced new eMAR system with a range of innovative features to improve medication management in Care Homes. Analyst PMR is now integrated to the NaviMed android tablets in order to replace traditional medication administration records for the recoding of drug administration in residential and nursing care environments. Instant reporting provides invaluable reports, data and prescribing trends that until now have been reliant on valuable care staff time. Our integrated Analyst PMR/NaviMed solution delivers greater accuracy, automated inventory management and improves patient safety.